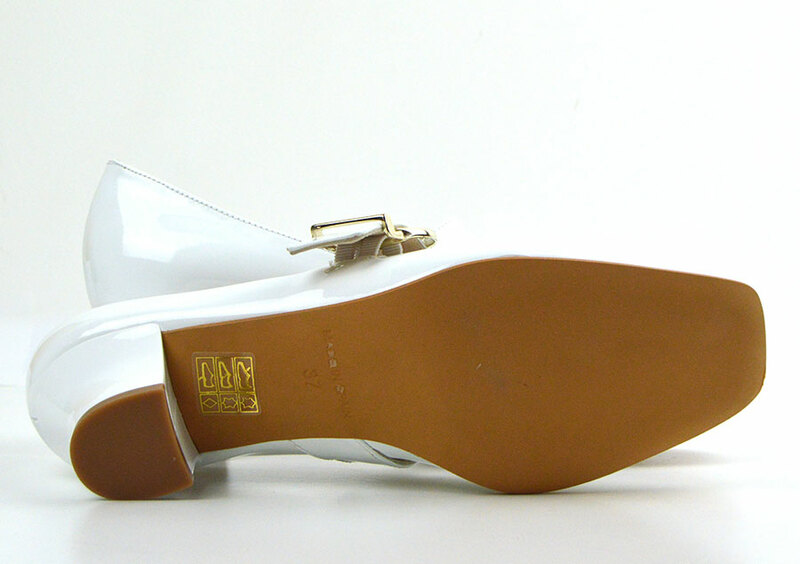 Many of our lovely customers had told us of their struggles to find vintage shoes in white. The Lola is based on an original vintage shoe, but with the benefits of modern day construction and comfort. 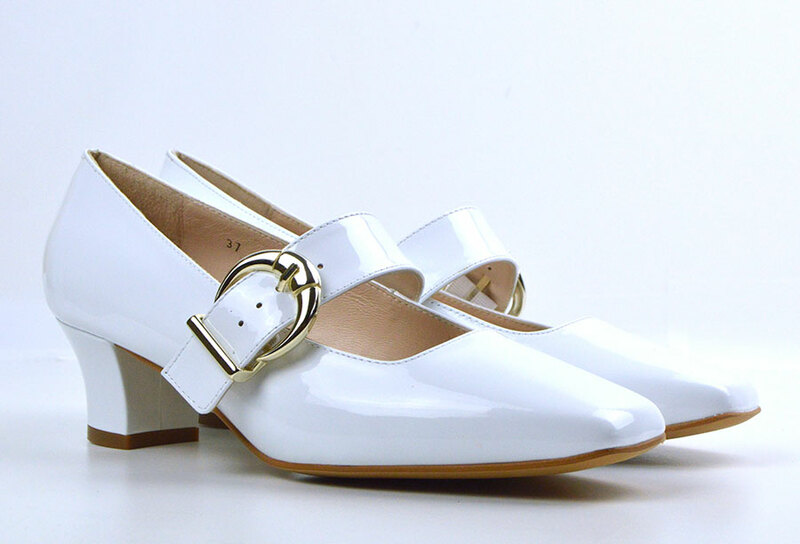 A classic white patent shoe complements so many outfits, retro or modern. The white Lola is perfect for weddings, holidays or dancing the night away at a Mod Weekenders! 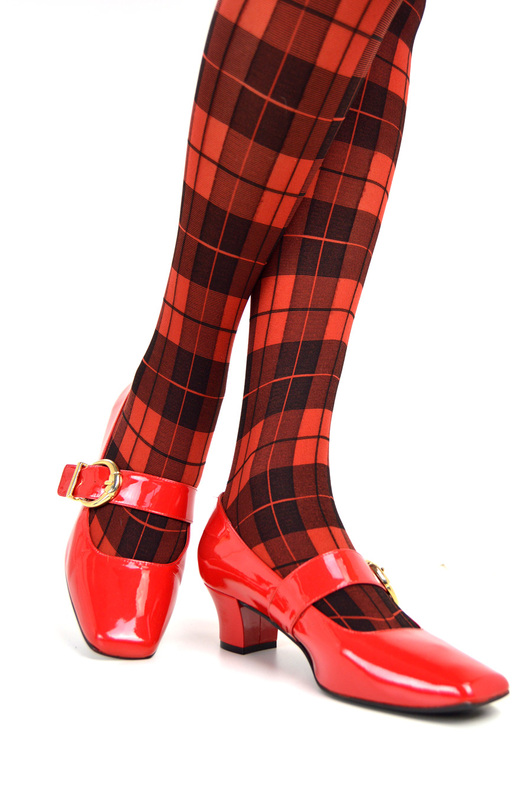 The Lola has a sturdy 5 cm heel, is of regular width, and has a gel insole for comfort. 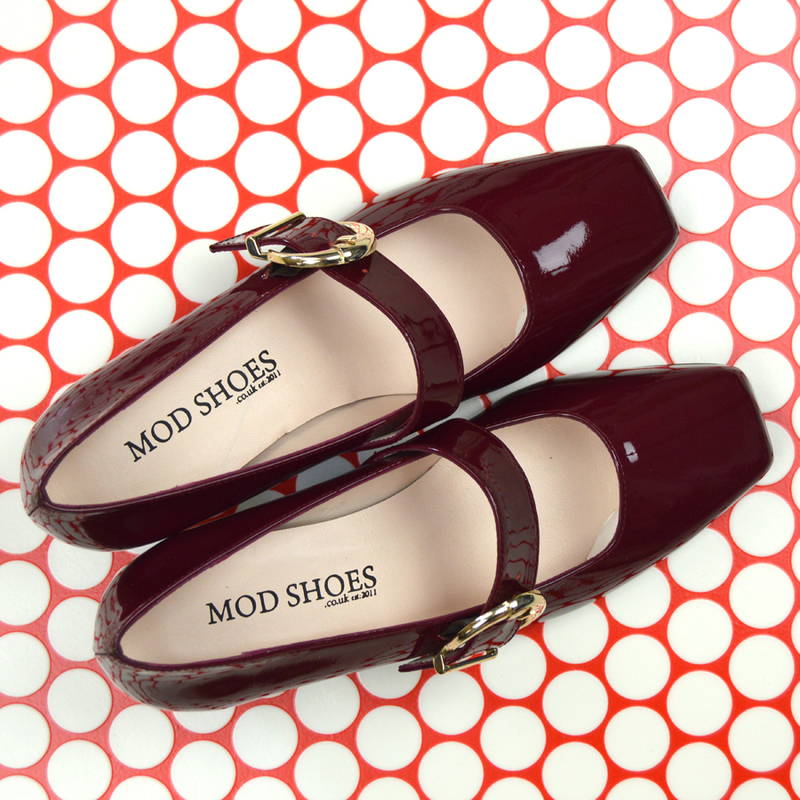 They are made by our lovely people in Spain, a small factory that make the designs exclusively for us at Mod Shoes. 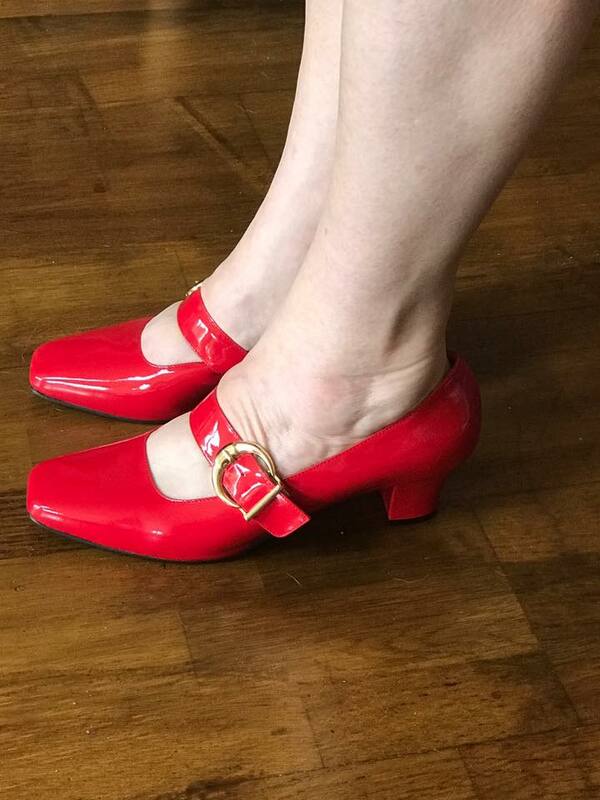 Been Looking after Mary Janes for a while and Theese 60s Mary Janes are the Best! Very comfy for an everyday Day shoe and perfect for dancing too. Heels are in perfect high. 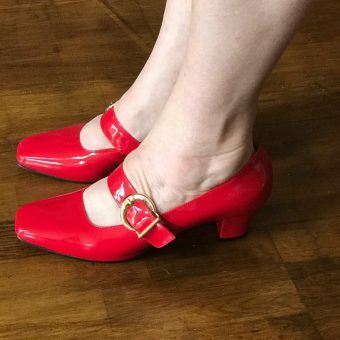 Been hunting the right 60s Mary Janes for a while, and Theese babies are just great! So Comfy, No toes getting squezed, good Heel High. Perfect for everyday wear and dancing too ! True to size. 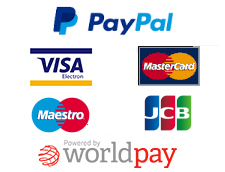 fast shipping and great service too. Modshoes i love you! Choosing just one pair was so difficult! I originally wanted them to go with my wedding dress but chose a vintage pair instead. Thes were a birthday gift from my new hubby and my budget would only stretch to one pair, so I decided on the ones that go with most of my outfits . 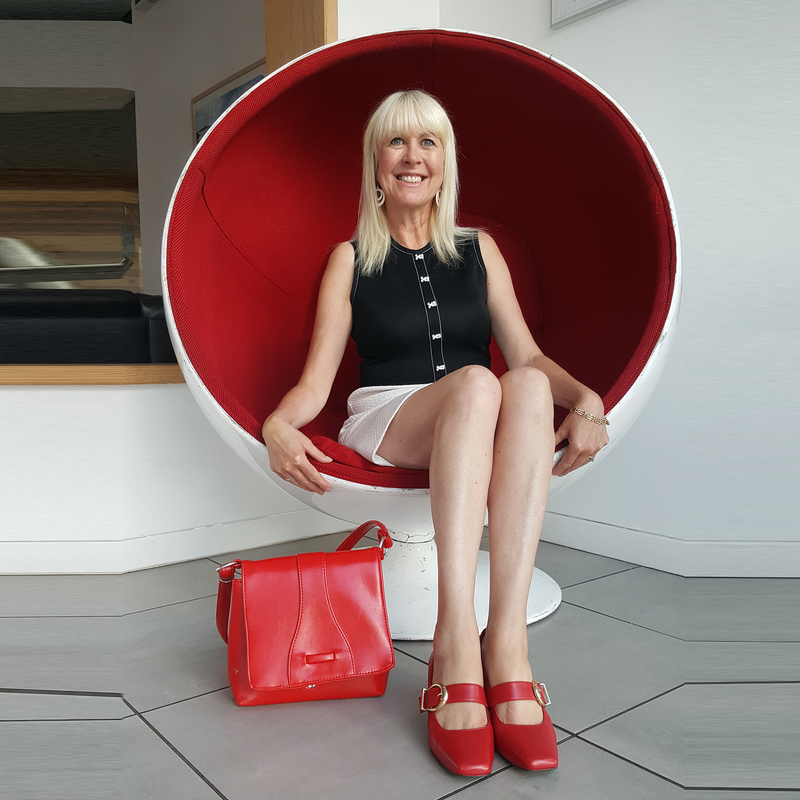 I absolutely adore these shoes, they are so comfortable and a perfect addition to my growing sixties style wardrobe. Love, love, LOVE them! 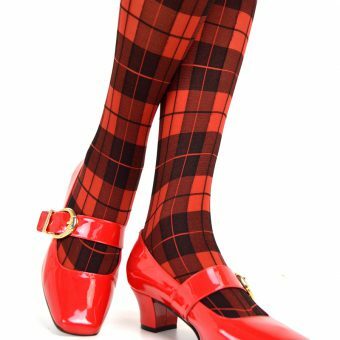 Had these in red as Xmas pressie from hubby – they are awsome! They have a fab size heel which makes them so comfy – think I need them in white next! 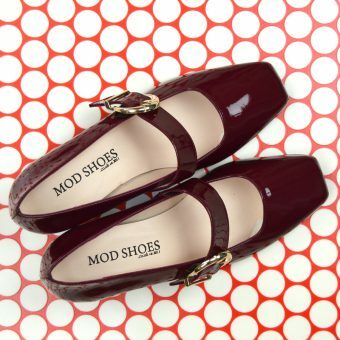 They are a great addition to the Dusty’s that I have – love Modshoes! I have these in navy and they just complete any 60’s outfit! Soooo comfortable too! These shoes are delightful! They are even nicer in real life than the pictures as the heel is lovely height and shape and they have soft soles. I got the white pair and they have such a fab sixties vibe- love!! I’m a return customer and just received my Marianne in Candy and another pair of Dusty in blue patent. My Mariannes are super cute in a size 2!! !